The Plain Jane CBD Body lotion made by Yummi Karma offers the first complete line of cannabis lotion in California. Operating since 2014, the all-women team is an industry leader dedicated to the making of high quality, consistent cannabis products that fit into women’s lifestyles. CBD Oil is becoming ever popular for pain relief, natural antioxidants and lifestyle changes. Most people avoid cannabis topicals because they feel such lotions either have a bad smell or texture. This, however, is not the same case with the Plain Jain CBD-infused body lotion. Using this product will absolutely change your mind about cannabis-infused topicals, both in effect and benefit. 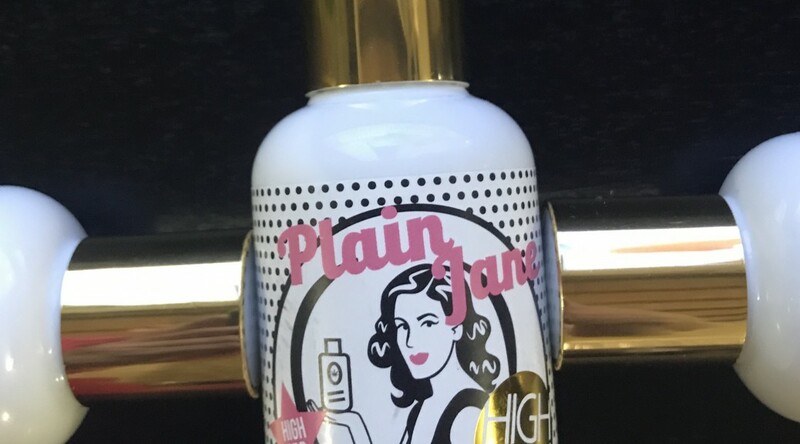 High Gorgeous Plain Jane Body Lotion is paraben-free, vegan-friendly, and hypoallergenic. High Gorgeous Plain Jane CBD Body Lotion by Yummi Karma is made with industrial hemp cannabidiol. It is a natural, non-fragrant and CBD-infused topical solution that effectively treats several physical conditions including muscle inflammation, arthritis, psoriasis, sunburn, dry skin and scars. It is the best and most natural way to find relief from acute and chronic pain. If you have new tattoos, this lotion makes it heal fast without the fear of contracting any type of skin infections. My first choice for CBD body lotion!!! So nice!! my girlfriend’s favorite!!!!!!! Great Lotion! The pain is gone!